You have been dreaming about a cat for a long time. You imagine how he lays on your knees, growls and keeps you company. Finally, you have decided that you are ready to bring a cat home. That’s great! 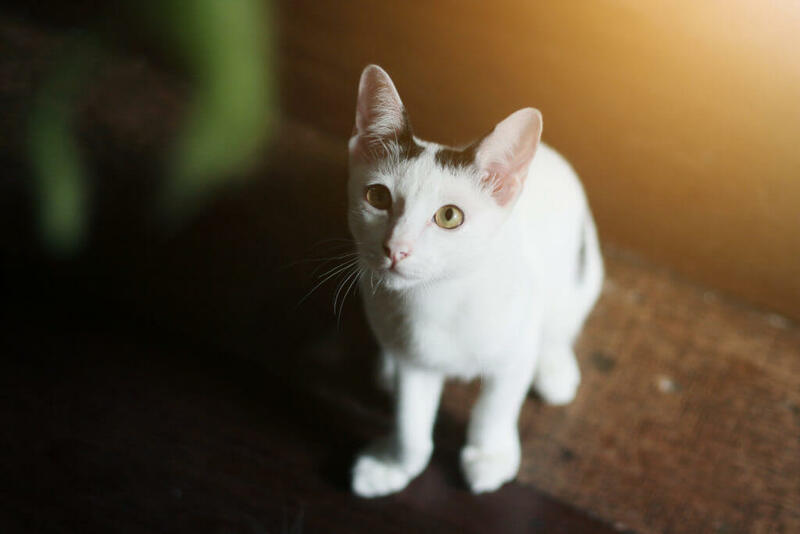 However, whether you will adopt an adult cat or buy a kitty from a breeder, you need to prepare your house and your family for this new, exciting chapter. If you don’t have any experience with cats, don’t worry because it’s not so difficult if you prepare in advance. Would you like to adopt or to buy a cat? Veterinary care and vaccines schedule. Prepare your child for a new family member. Be ready to clean the litter box regularly. 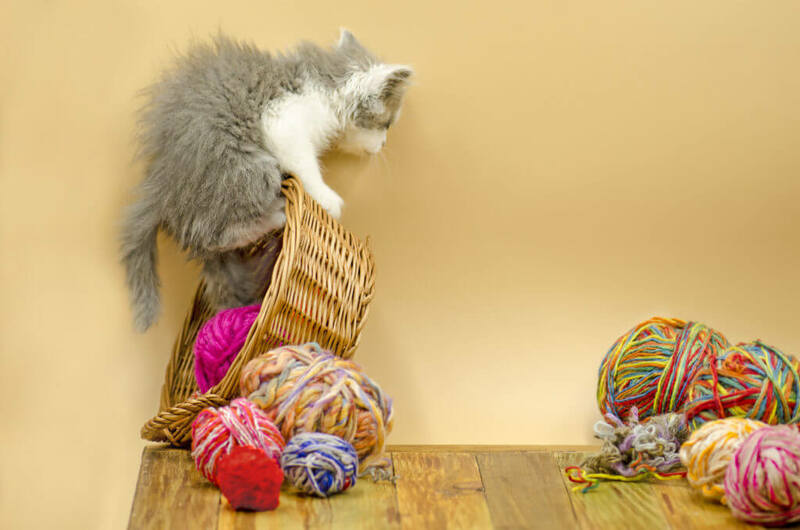 If you plan to own a cat, consider these 2 possibilities. There is a difference between adopting and buying a cat. Adoption demands more awareness. Why? If you adopt an adult cat, this is an animal with a past. Most frequently carers in the shelter don’t know the story of each cat but we can assume that the cat’s past wasn’t easy. You can also adopt a kitty if you prefer to take care of a cat from his early life stage. If you plan to buy a cat, pay attention to the cat’s breeder. Be aware that there are backyard cat breeders where animals are neglected and kept in terrible conditions, Always check certificates and license of a breeder. Before you become a cat owner, visit the local pet store. We have prepared a list of essential items and supplies which we recommend you to buy in advance. Bowls for food and water. If you buy or adopt a kitty, choose the smaller bowls. Cat litter box. 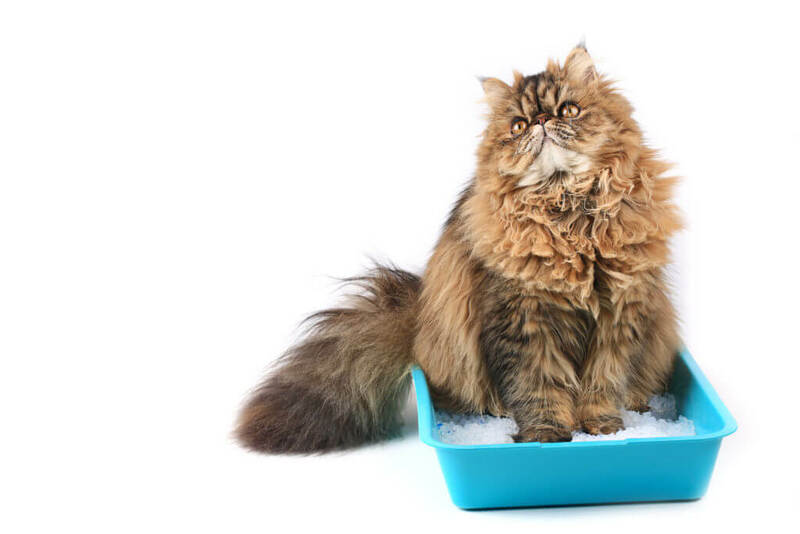 Make sure that the litter box is big enough because your cat needs to feel comfortable there. Warm bed. Yes, cats also need beds where they feel safe and where they can rest. Grooming brush. Help your cat to look gorgeous. Harness and leash if you plan to take your cat outside. When it comes to food, it’s easy to be confused because there are so many types of products for cats. The choice is not only between a dry or wet food but also between frozen and freeze-dried, grain-free food, food for sensitive cats and many more. You need to observe your cat and check if he enjoys the meals you give him and if he digests it properly. If not, change the type of food or the brand. Also, you can additionally buy probiotics and supplements. Probiotics will help your cat to digest properly and to better absorb the nutrients from the food. 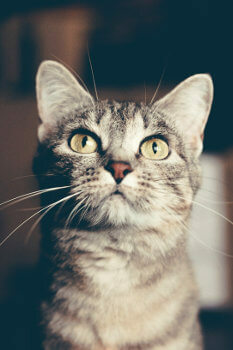 Supplements and vitamins will enrich your cat’s diet in essential nutrients. 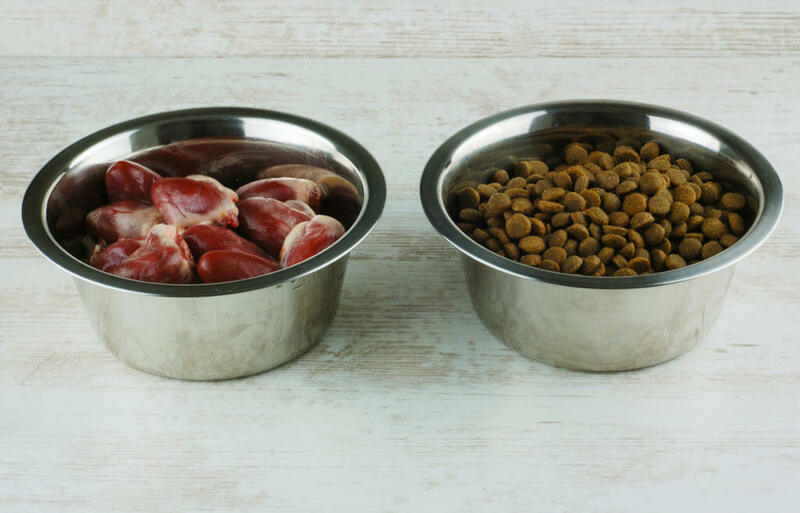 Find out more about each type of cat food and special diets in our previous articles. 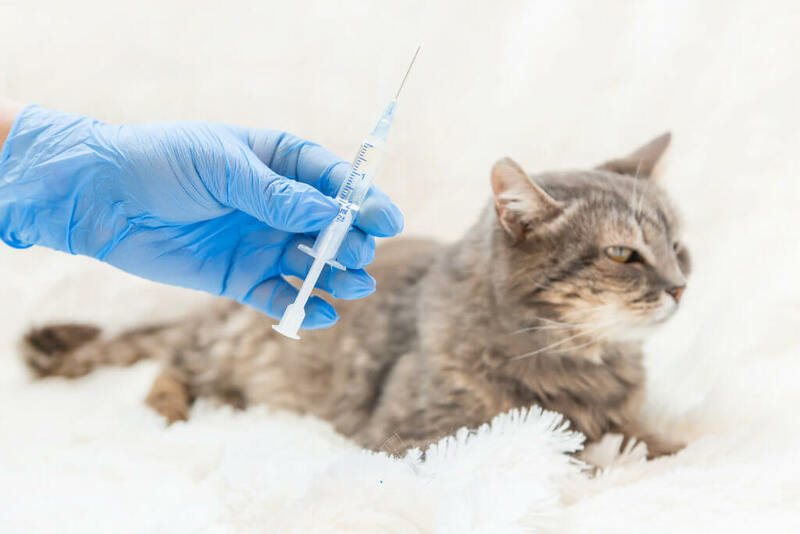 From now you are responsible for taking your cat to the veterinary center and to monitor his health and every alarming symptom. Do not ignore unusual behaviors and signs. It’s better to consult a vet than to read online about which illness can be signalized by those symptoms. If something is worrying you, take your cat to the doctor. Moreover, remember about the vaccines. 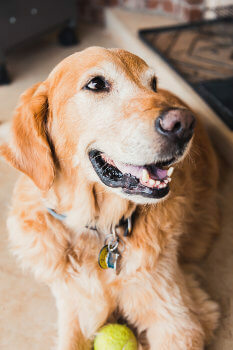 The vet will tell you more about the essential vaccines and the vaccines schedule. Also, cats can be infected by internal and external parasites, for example, hookworms, tapeworms, and roundworms. It’s extremely important to give your cat the deworming pills regularly. Make sure your cat gets routine health check-ups. Although cats don’t need as much physical exercise as dogs, they also should stay fit and healthy in order to lead a long life. Having fun and playing with your cat is the best method to give him entertainment and physical activity. Buy a variety of toys like balls, plush mouse and Egg-cersizer. Make sure that each toy is safe for cats. Moreover, cats love to scratch so they need something with a rough surface like a cat scratching post. That’s not only great entertainment for a cat but it’s also the best method to keep his nails in good condition. Not every cat accept children. Sometimes it can be a long process of socializing especially when a child doesn’t know how to treat the cat well. If you adopt a cat from a shelter you can ask if they know how he behaves around children. But first and foremost, talk to your child about respecting animals and teach empathy and compassion. Always react when you see that your child treats the cat as a toy. Do not allow a child to tease the cat. 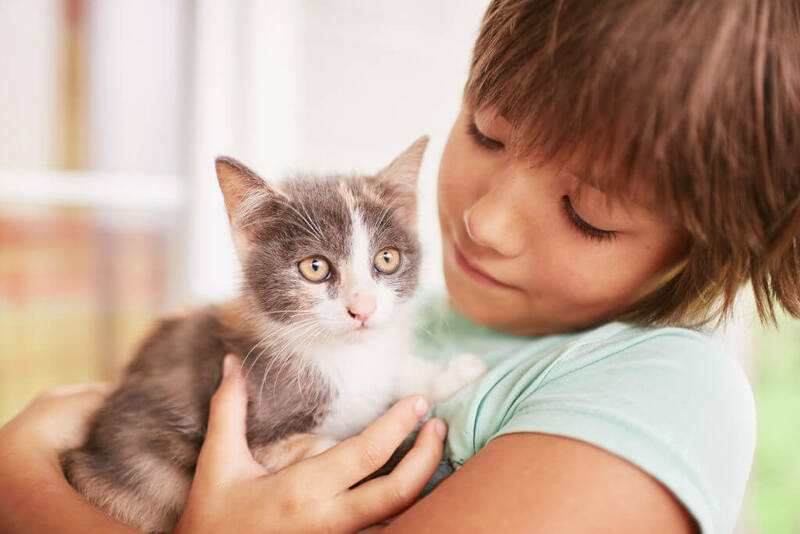 In case of any problems between your child and a cat, you can consult a behaviorist who will help you solve this problem. 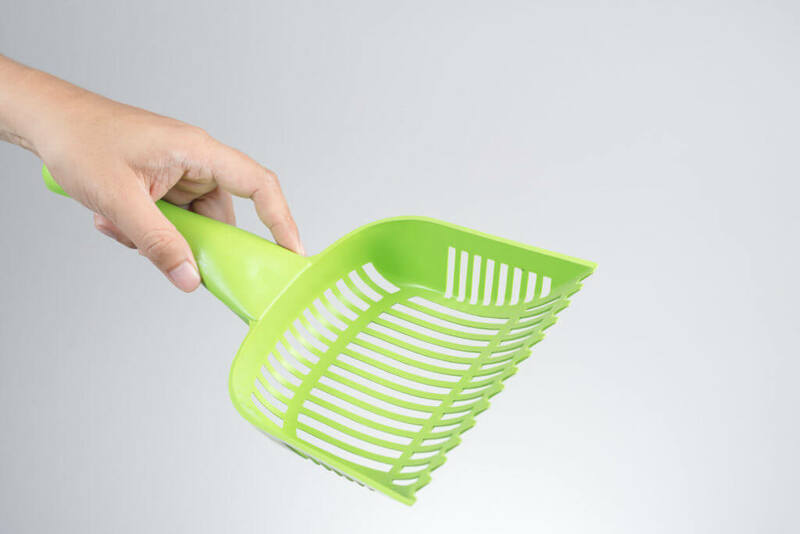 The litter box is a must-have especially when your cat lives only inside the house. In the beginning, it can be a little strange to have such a thing in your house but later on, you will get used to it. The most important thing is to clean the litter box regularly. Protect yourself wearing gloves because the cat’s litter is full of bacteria and thereby there is a risk of diseases. Cats are obsessed with cleanness and they won’t pee or poo in the dirty litter box. It’s your task to make it clean every day. Bringing a cat home for the first time is both amazing and challenging experience. You can’t predict how he will react to a new environment and new people around. But what you can do is follow our tips and prepare yourself and your house for a cat’s first visit. This will be a great adventure and a new chapter! Make sure that it’s not just a moment or a whim. The cat is a living creature who needs to feel wanted and secure. Don’t treat him like a toy or a gift for some occasion. Good luck!